Choose the right level of services you need to achieve mission-critical performance for your system. 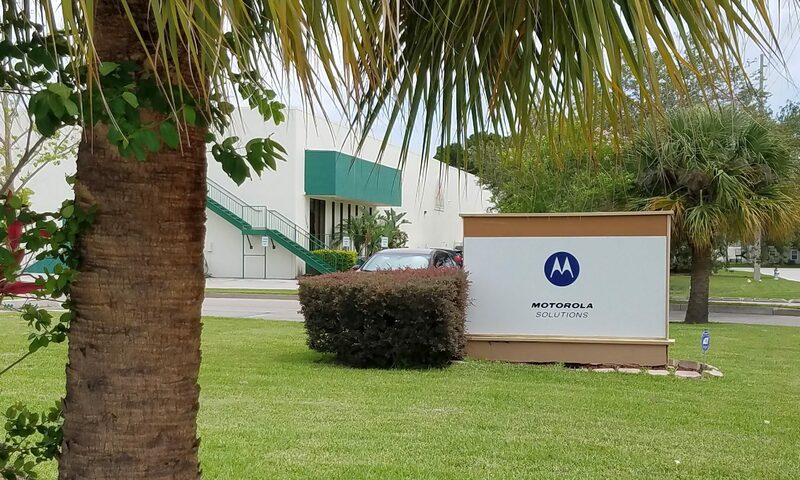 The more you engage Motorola Solutions, the more you transfer the risk to us and achieve peace of mind in maximizing your uptime. Choose the right level of managed services you need to achieve mission-critical system performance. The more you engage Motorola Solutions, the more you transfer the risk to us and achieve peace of mind in maximizing your uptime. ESSENTIAL: Support when and where you need it. Technical support when and where you need it, so you can maintain and restore your system. ADVANCED: Ensure continuity and efficient operations. Rely on us to monitor and update your network, providing improved network response and continuity. PREMIER: Fully transfer operations to us to optimize performance. Transfer day-to-day accountability to us to operate and optimize all or part of your system to maximize performance and reduce risk.